The Knox County Public Schools will be in session on Friday, April 19, 2019. Originally this day was a Teacher Equilvant Work day in the academic calendar. 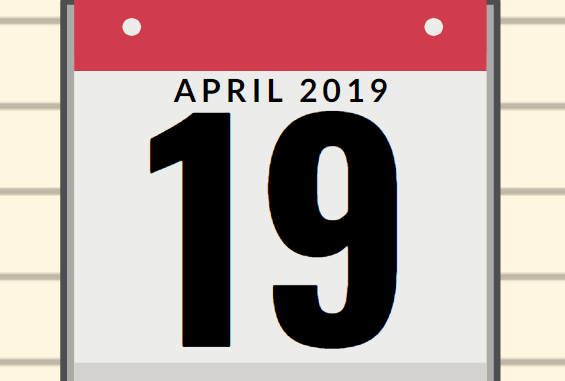 At the March 25 Board meeting, the Board amended the calendar to use April 19 as a makeup day due to school cancellations this year. The Board is expected to amend the calendar again at the April 22 meeting to set the last day of school. Knox Schools are awaiting KDE Commissioner Lewis’ approval of non-traditional days used this year.